"When you think about it, almost everybody has a set of keys, but these are noisy, they can dig into your leg and scratch other things in your pocket like your phone. 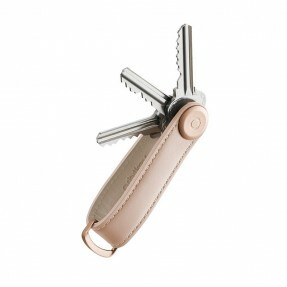 The OrbitKey solves a problem." It all started when Charles made the first prototype to solve his frustration with jingling keys. Through talking with our family and friends, we came to realise that the ubiquitous standard key ring was far from perfect - they're unorganised, noisy, and leave your keys free to scratch your other possessions. Following a successful Kickstarter campaign in late 2013, this personal project has grown into a mission to create an elegant design solution to carry your keys better. 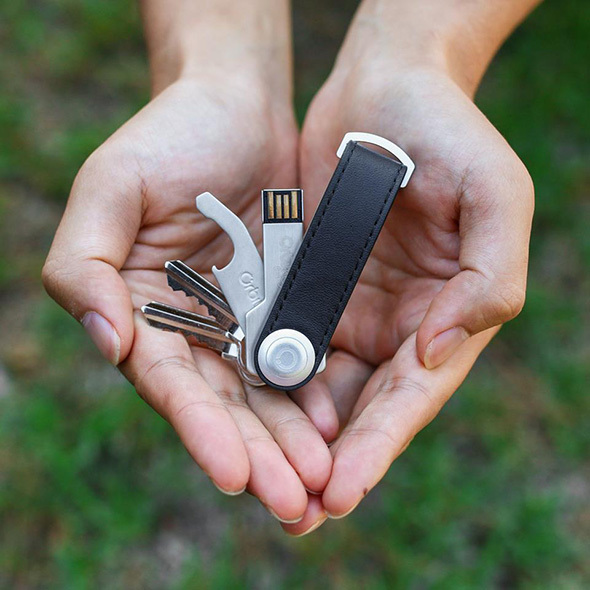 Orbitkey's mission is to provide beautiful and practical solutions that help you carry your keys better. As a start-up based in Melbourne, we take great pride in our work as we aim to inspire simplicity and change the way people interact with their keys.In short, we want everyone to love their keys.